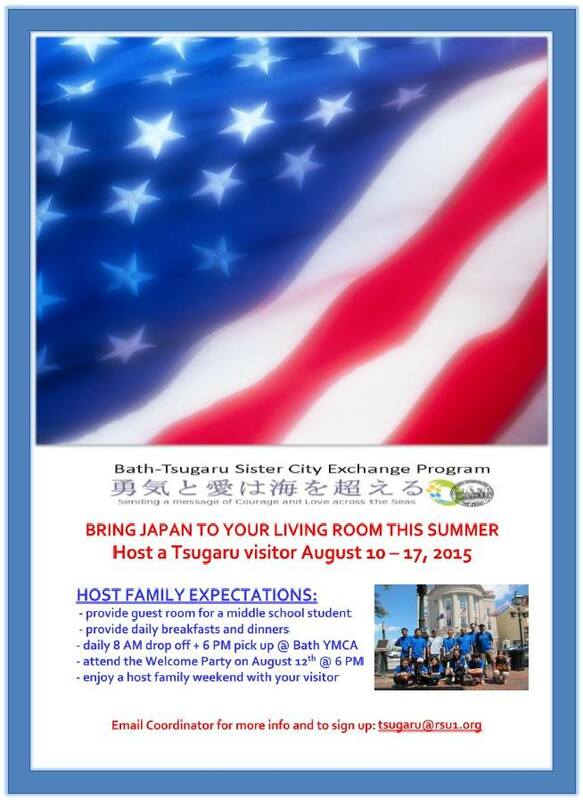 If you are interested in hosting a Japanese exchange student from Aomori please see below! This is an extraordinary opportunity to learn more about Aomori and expand your horizons. Not only will your help support a student’s dream, but you will benefit greatly from the experience.